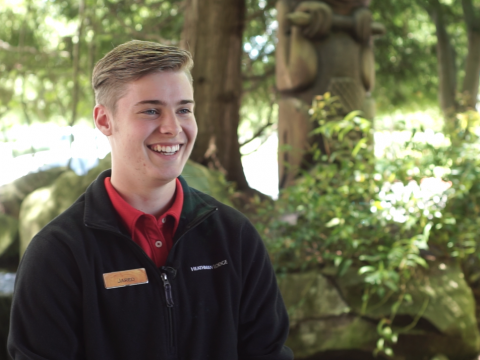 Get to know Dylan Cox, who was just promoted to Front Office Manager at The Heathman Lodge. Dylan joined the team about a year ago, and shares some of his thoughts as he’s taken on the new role. 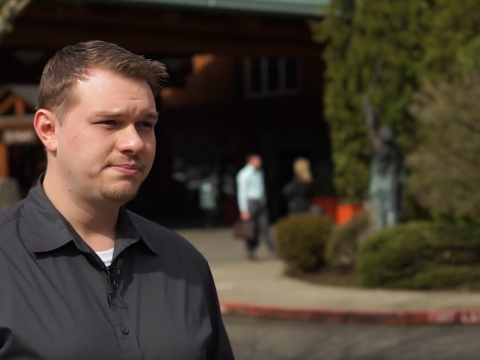 Meet Jared Thompson, a Front Desk Agent who found his way to The Heathman Lodge through the Clark County Skills Center. 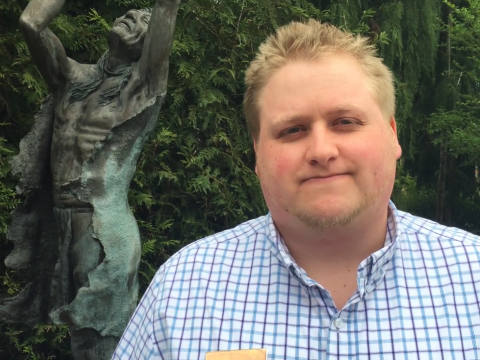 Watch this month’s blog post to learn more about our favorite Front Office Manager, Justin Bleth!